The facility is located in room C501 CLSL building. Hours of operation are 8 a.m. to 5 p.m. on weekdays, unless otherwise designated. 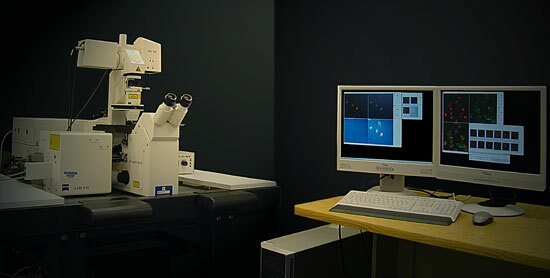 The microscopes are available for all trained campus users with active accounts. Training is usually two sessions of two hours each. During the second session, before being given the password and access, new users ensure that all basic procedures are memorized and performed well, with due care to the equipment, especially to the objectives and all optical components. Assistance optimizing preparation techniques for selected projects is available at a laboratory in Morrill Hall on the basis of individual arrangements. Collaborative projects developing computer vision tools for automated pattern recognition in microscopy are in progress. Ideas and suggestions for collaboration are greatly welcome. OMX V2 Imaging platform including super resolution technology providing spatial resolution far better than the diffraction limited performance in a normal epi-fluorescent microscope. 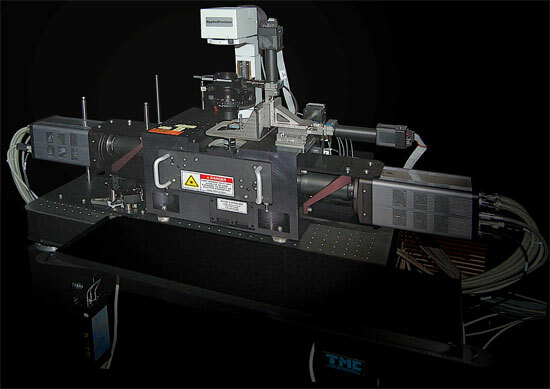 The platform also includes the integrated capability for multiple cameras that can expose simultaneously for extremely fast, high signal-to-noise, live cell, and multiple wavelength imaging applications. 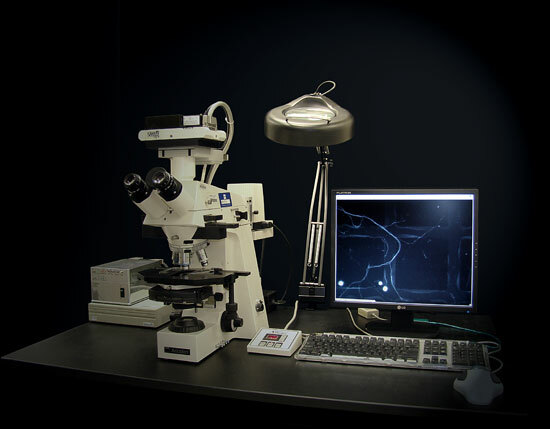 Read a feature article about the OMX microscope. 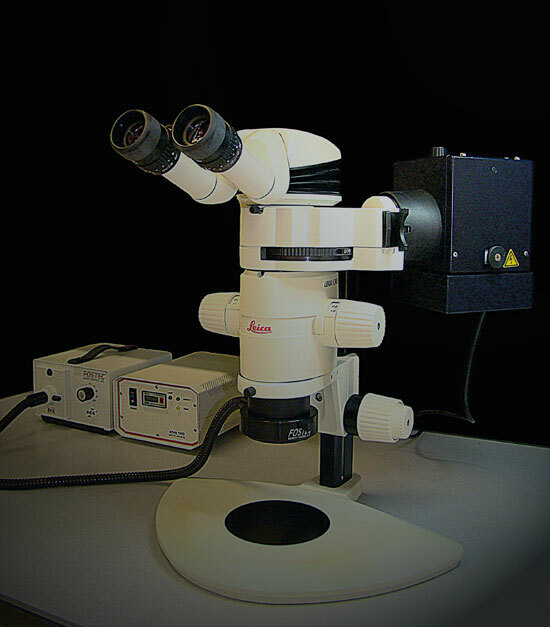 Universal microscope with DIC, phase contrast and fluorescence capabilities. 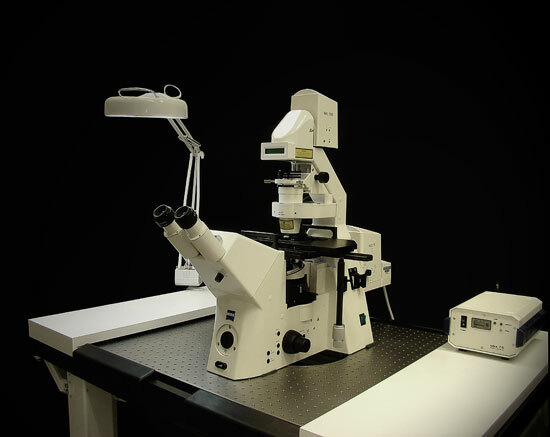 The microscope is being equipped with additional components and will be available for use soon.